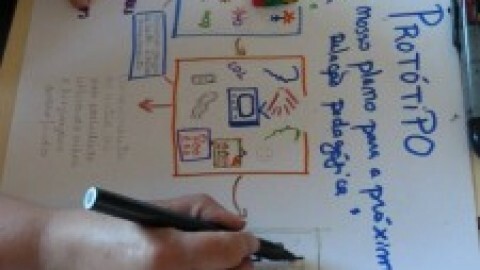 There have been a number of attempts to combine visual thinking with other tools. Graphic facilitation hand in hand with world cafe. Gamification solutions with analytical tools. 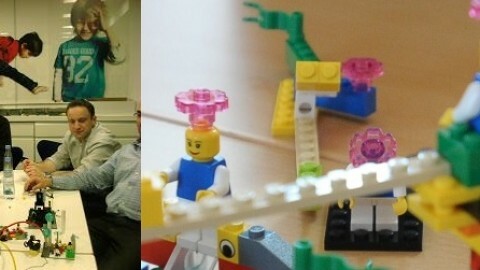 It is probably a fascinating question – what do you get when you put together two visual techniques – come the play: business model canvas and Lego Serious Play! During “old times” a group of people brainstormed about the business idea and wrote the top of the creme on a flip-chart or spent days doing internet searches and Excel tweaking to come up with a 30-page business plan that tries to imagine the future. Business model canvassing gives a framework to describe the most important building blocks of your existing business or fledgling business idea in a quick, simple, yet comprehensive manner. The business model canvas includes the core information about your “product”, your “market” and your value creation structure – how do you use your resources the best possible way to create something new and valuable to the world for which enough customers are willing to pay. The method works in an intuitive manner. Depending on the complexity of your business idea you can may jot down the core elements of your business model on a canvas in 15-30 minutes. The easy way is to just download the business model canvas poster and give it a go. The canvas has also been rethought for start-up businesses by Ash Maurya who has labelled the simplified version Lean Canvas – if you need something just for an easy testing. 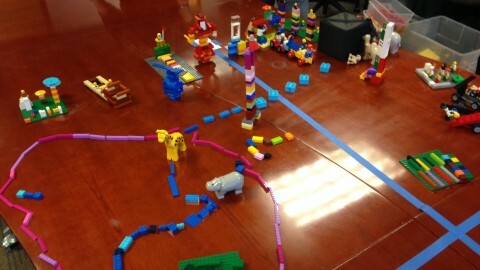 Lego Serious Play is there to metaphorically give your brain a hand. 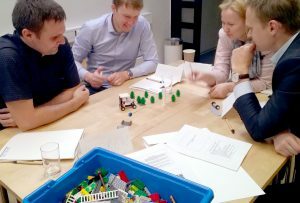 With the help of Lego bricks the participants build their understanding of key elements of the business models – typical customers, primary sales channels, resources and partners. They can use the results of their construction to describe their value offering, cost structure and revenue streams. 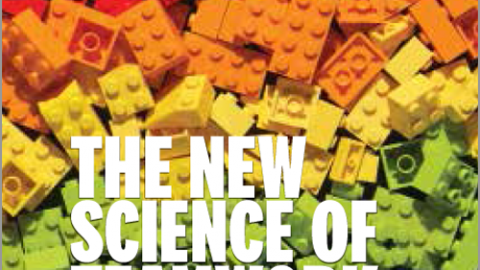 While we all have been victims of a paralysis of analysis, the Lego bricks can help to free our imagination and think about the things that we did not know that we knew before. Based on the guidance of a skillful facilitator the participants are urged to stop holding meetings with themselves and instead just start building. Frequently the understanding about certain core issues in the upcoming business model representation emerges through the very action of building something. 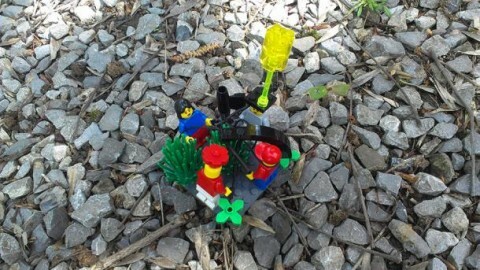 Furthermore – the Lego Serious Play can also activate the introverts among the groups who in a normal marker-whiteboard situation would have held themselves back. The participants’ feedback is there to prove us that a comprehensive business ideation framework married to a powerful facilitation methodology provides you with unique and valuable insights in making the best of your business idea. To test it out – just buy a bunch of bricks and find out! 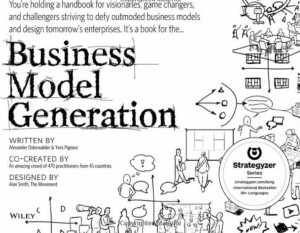 However, if you would like to get a good grip of it then I strongly urge you to read the Business Model Generation book and both of its derivatives – e.g. 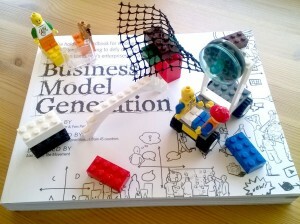 Business Model You on reinventing your personal career and Value Proposition Design. 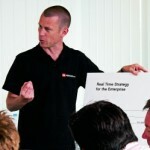 See the blog post by Rory O’Connor and its second part, where he has written an interesting case study on how he utilized a simplified version of business model canvas, called Lean Canvas for start-ups and business ideas to create landscapes about the business models. 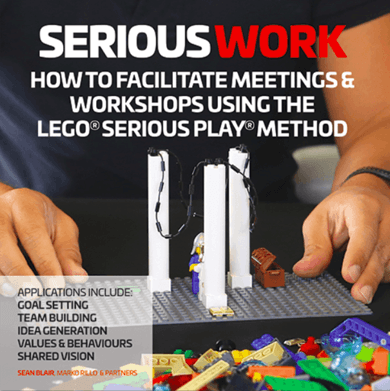 Jan Peeters collaborated with Olivier Treinen in facilitating a large-scale event where they did a full scale business model workshop with the assistance of Lego Serious Play. 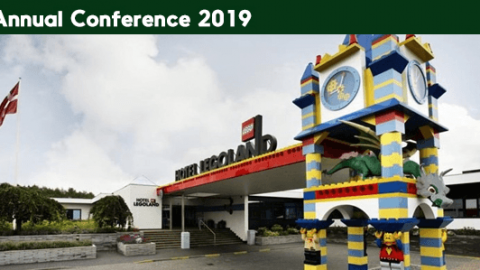 In preparing for the event they even wrote a helpful white paper about combining the Lego Serious Play and Business Model Canvas. 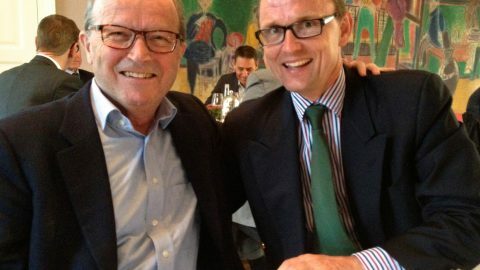 Also Eli De Friend reported about the workshop that they organised hand in hand with Yves Pigneur who is known as one of the co-authors of the famous Business Model Generation book. 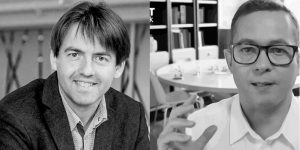 Finally, also the author of this post – Marko Rillo has facilitated a number of workshops using the combination of the two. If you need a hint on how then get in touch. This session is an advanced training in Application Technique 3 AND the business model canvas. This means 1) There will be quite some focus on how to use landscaping in more and new ways, in particular when one has a more specific intended outcome in mind and 2) It is not meant as the ONLY way one can use LSP for creating new business models, just like the Real Time Strategy for the Enterprise is not the ONLY way to create a strategy using the LEGO SERIOUS PLAY method. But, as with the RTS workshop the training will give a robust platform and a detailed manual for doing it. We will also be reflecting on and working with how to craft questions and respect the flow essentials when following a an existing model. We hope that this learning and the advanced AT3 can help participants in other context as well.